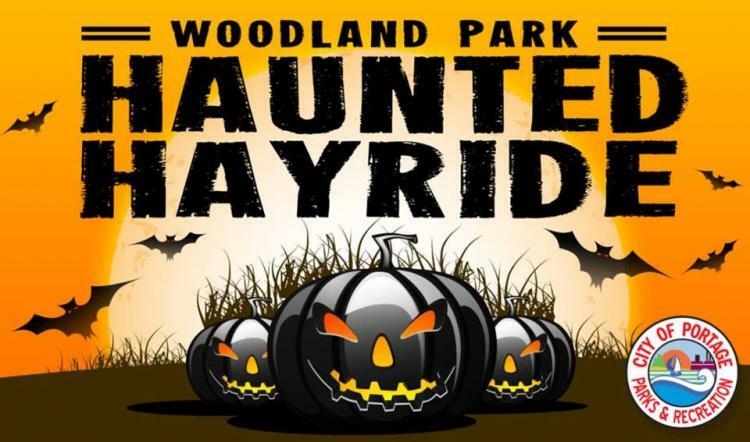 Come enjoy our annual Haunted Hayride at Woodland Park on October 25th, 26th and 27th. Each night will run from 6:30 to 9:30pm. Concessions will be available for purchase. Cost is $3 per ride. Ages 3 and under NOT recommended.